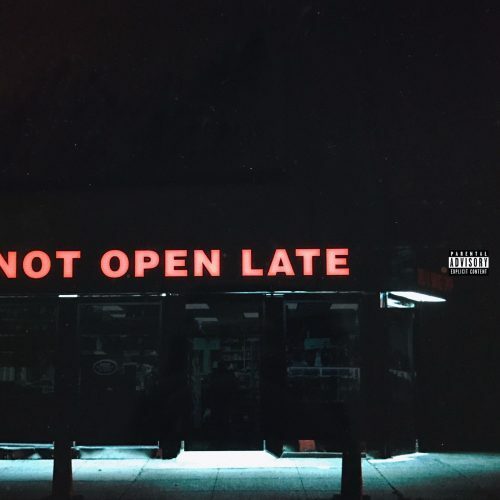 Out of nowhere, 24hrs decides to release a brand new EP titled Not Open Late. The project comes with 5 songs and guest appearances from Rick Ross, PnB Rock and MadeinTYO. Previous Post ALBUM SALES (week 11, 2017): Bruno Mars, Future, The Weeknd, Migos & more!